Maritime Resident Doctors works constantly to improve the well-being of its members. Mardocs works with several organizations to advocate on resident’s behalf. 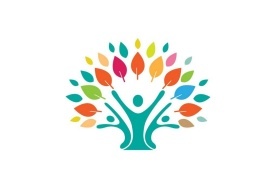 The Resident Affairs Office provides a supportive and confidential environment to help residents achieve academic success and personal development. 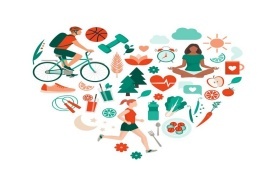 Our focus is to improve the quality of life and general well being of residents, support students in distress, and develop individualized wellness programs and workshops. 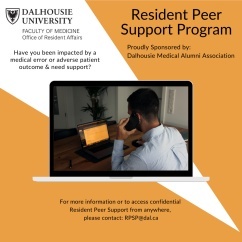 Resident Affairs offers a variety of services to support health and well-being to Dalhousie Postgraduate Medical Education trainees during their training. 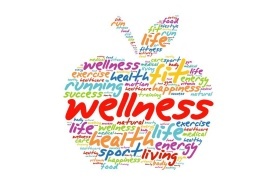 We understand how wellness issues can impact academic performance. 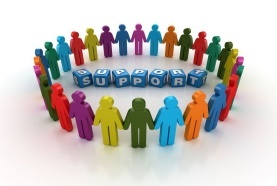 We offer support to residents experiencing academic difficulty. Whether you need an accommodation, financial counseling, or you just need to talk—we’re here to help. Get in touch with our team.